The handy tissues let you freshen up instantly when you’re on the go. 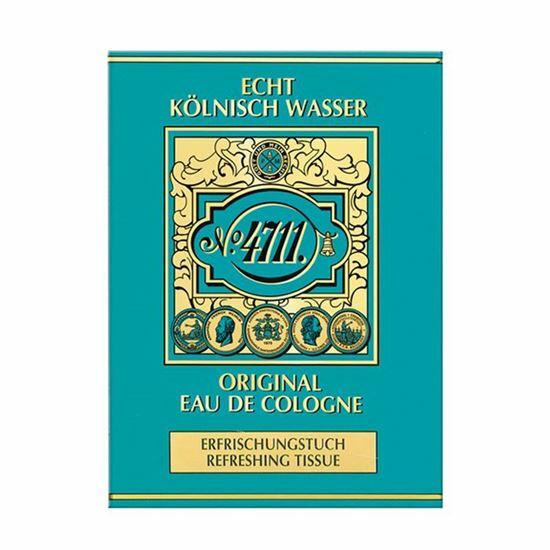 Always with you: the handy 4711 Original Eau de Cologne Refreshing Tissues let you freshen up instantly when you’re on the go. How easy life can be.